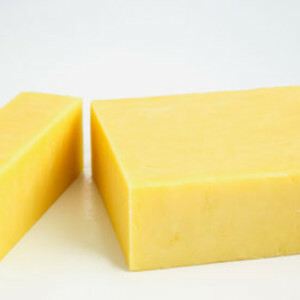 Cheese that is made by the same farm in which the animals that produced it are raised. These cheeses are produced in small batches and boast flavors unique to the farm's ecosystem. Also known as Farmhouse cheese.